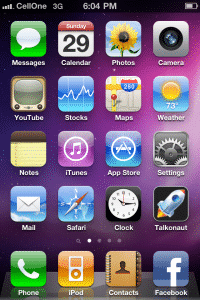 Apple mobile devices like iPhone 4, iPhone 3G and iPhone 3G S are usually sold in contract basis. The iPhone user needs to be on a particular data plan of the carrier to connect to the internet – also there are certain restrictions on tethering. In India, Vodafone and Airtel are the only mobile phone carriers who officially support iPhone. Users in other networks like BSNL, IDEA, Tata Docomo, Aircel, Reliance, etc. 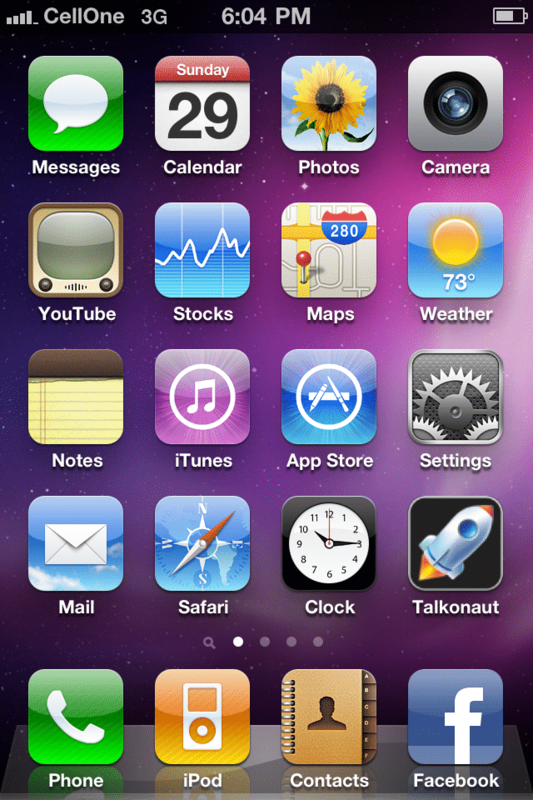 will need to jailbreak, unlock their iPhone 4, 3G or 3G S for getting connected to 3G, EDE or GPRS by other providers. In this post, we will tell how you can activate BSNL 3G/EDGE/GPRS settings in iPhone 4. The method can also be used in iPhone 3G and 3G S.
To enable BSNL, IDEA, Reliance, Aircel, Tata Docomo or any other 3G, EDGE or GPRS data network in iPhone, we need a setting called Cellular Data Network. Some carrier locked versions of iPhone 4, 3G or 3G S and some unlocked/jailbreaked models are found not to have the same. I have used a factory unlocked iPhone 4 to activate with BSNL 3G. The process is simple. Open your iPhone Settings> Go to General settings and then find Network. In Network Settings, open Cellular Data Network and change the APN as bsnlnet and restart the phone. Other network users should find the corresponding APN and DNS configuration of their network from the internet. That’s it. Your iPhone 4/3G or 3G S is now configured to work with BSNL 3G, EDGE and GPRS.